People who plan cities for a living have named Over-the-Rhine one of fifteen Great Places in America for 2017. Let it snow in August? 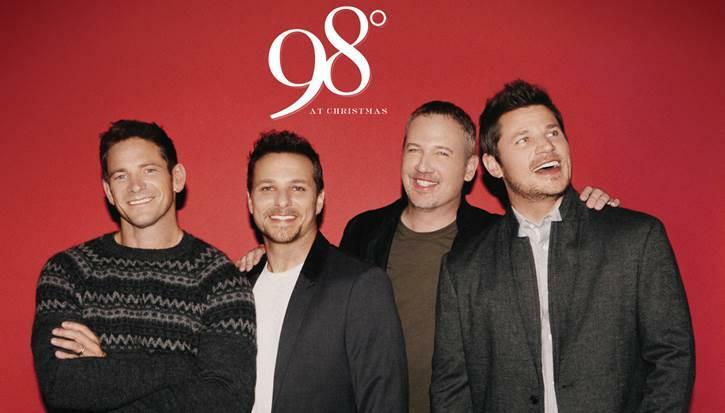 Tickets for the 98 Degrees Christmas concert Dec. 15 at the Aronoff Center -- to promote their new "Let It Snow" Christmas album -- go on sale Friday, Aug. 18. 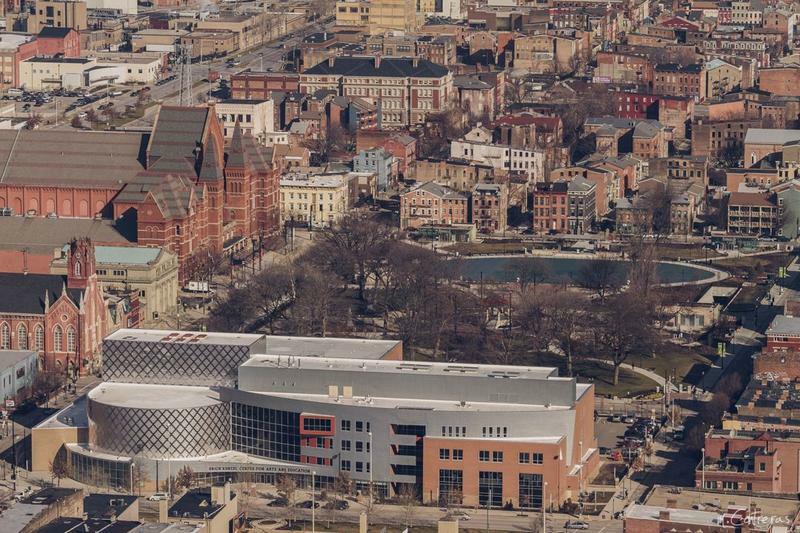 Most of us are familiar with Over-the-Rhine's history but what's below the surface? 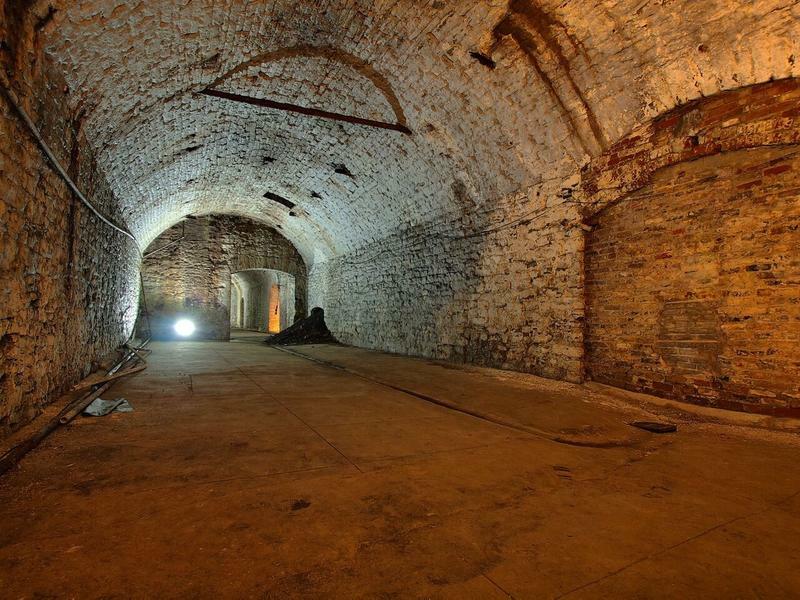 Cincinnati's underground beer tunnels, crypts and even privies have secrets to tell. The Over-the-Rhine Museum presents "Under-the-Rhine: Tales of Beer, Bones and Bathrooms." 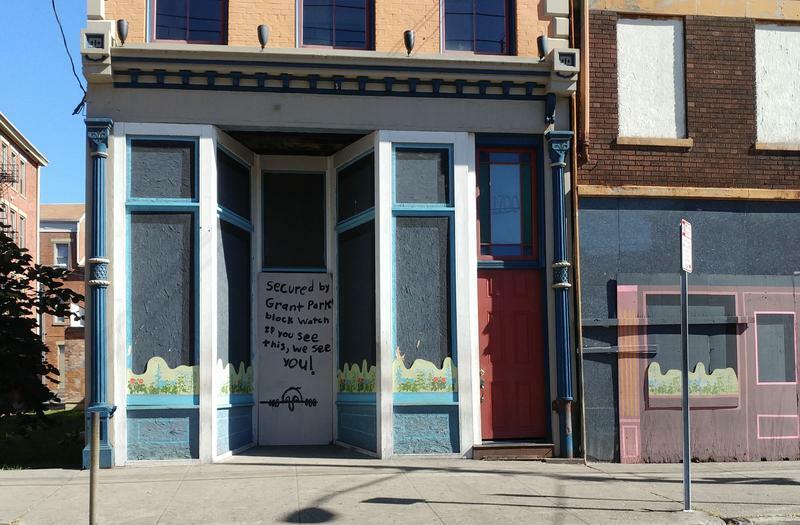 It's the latest installment in the lecture series "Three Acts in Over-the-Rhine," with expert speakers dedicated to preserving the neighborhood's history and heritage. They're getting the band back together. 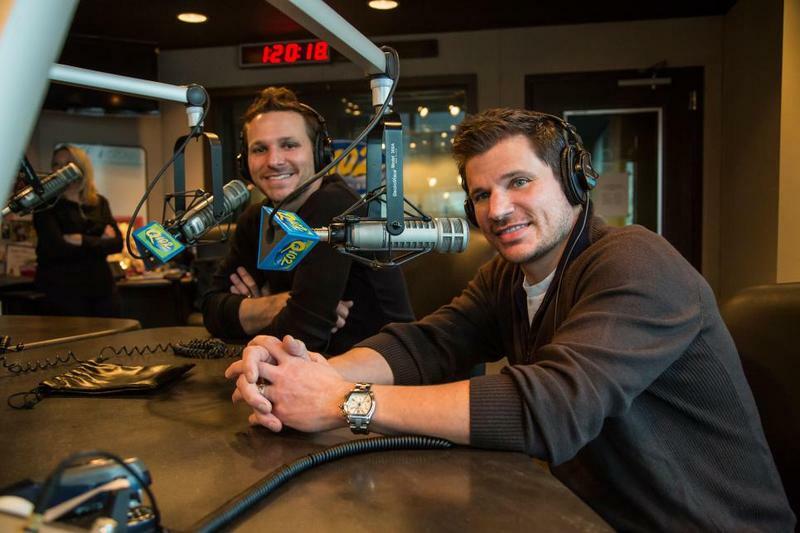 Nick and Drew Lachey, Justin Jeffre and Jeff Timmons will tour as 98 Degrees this summer after a three year break. Their My2K Tour will play 33 cities – including Cincinnati and Dayton – with O-Town (from the first season of MTV's "Making The Band" in 2000), girl group Dream and singer-songwriter Ryan Cabrera. 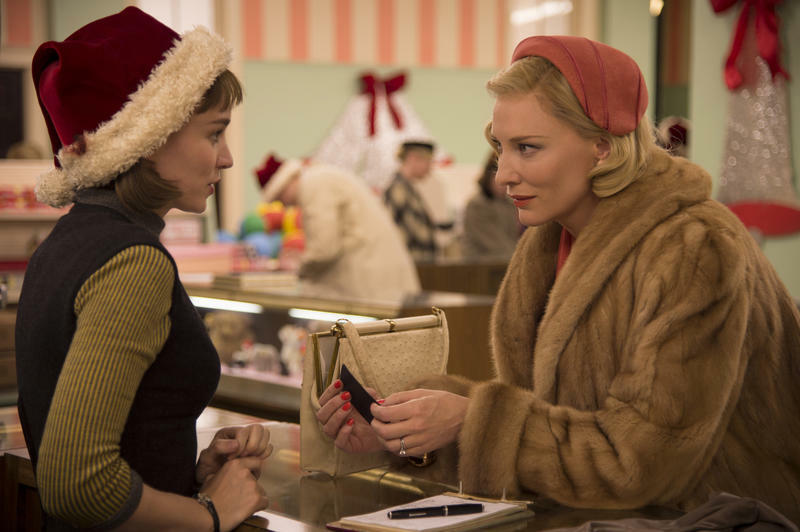 You can share the excitement of multiple Golden Globe nominations for “Carol” with extras and crew from the film attending a watch party Sunday night. The free party is open to the public at The Trancept, 1205 Elm St., a recently remodeled old church at Elm & 12th Street in Over-the-Rhine. Kristen Schlotman, film commission executive director, and “numerous extras” from “Carol” will be there, according to the media announcement. Correction: An earlier version of this story incorrectly stated Sanders would physically be in Cincinnati. He will, in fact, be live-streaming the event to multiple venues nationwide. 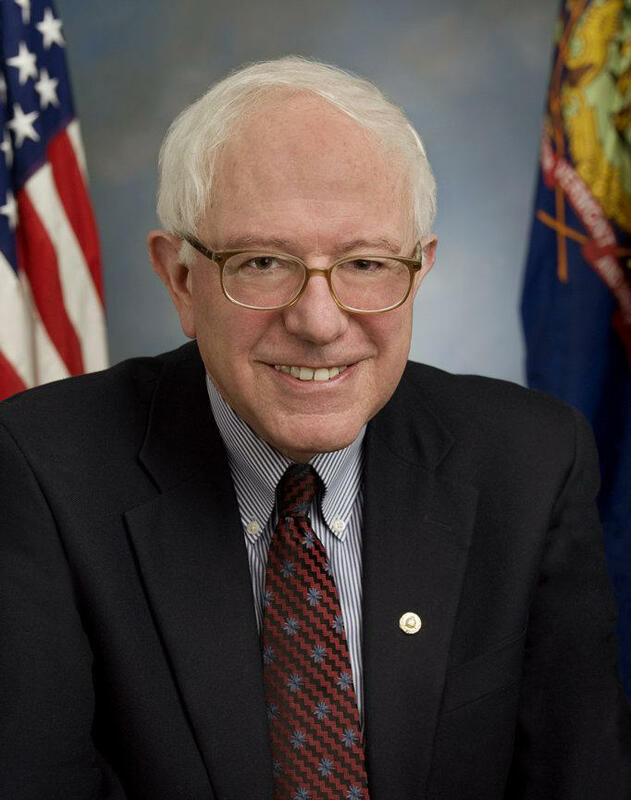 Democratic presidential candidate Bernie Sanders will bring his campaign to Cincinnati Wednesday, July 29, when he live-streams a message to supporters at the Woodward Theater in Over-the-Rhine. 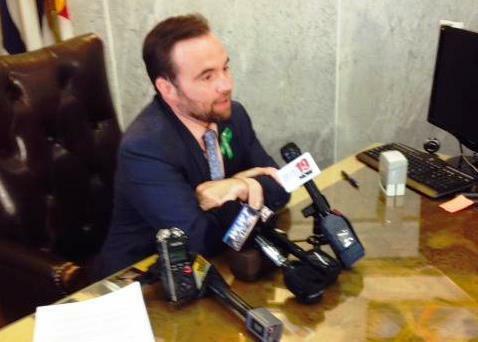 Cincinnati Mayor John Cranley's veto of the Over-the-Rhine residential parking permit program will stand. City Council did not have the six votes needed Wednesday to override it, and it was Council's last opportunity to act. 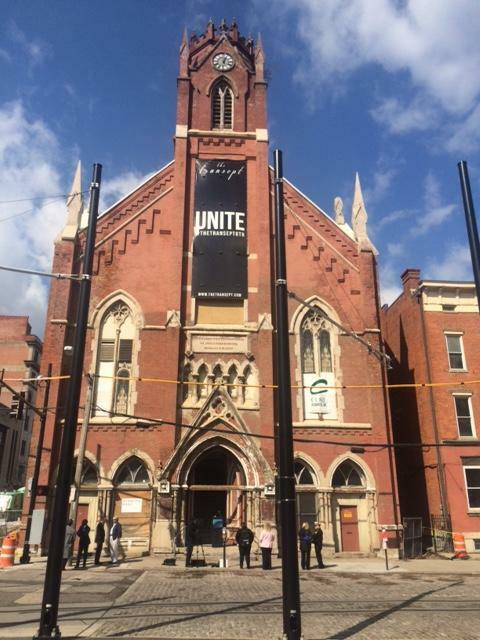 A former 19th century Over-the-Rhine church is getting a new life as an entertainment center. The former St. John's Evangelical Protestant Church at Twelfth and Elm will become the Transept. 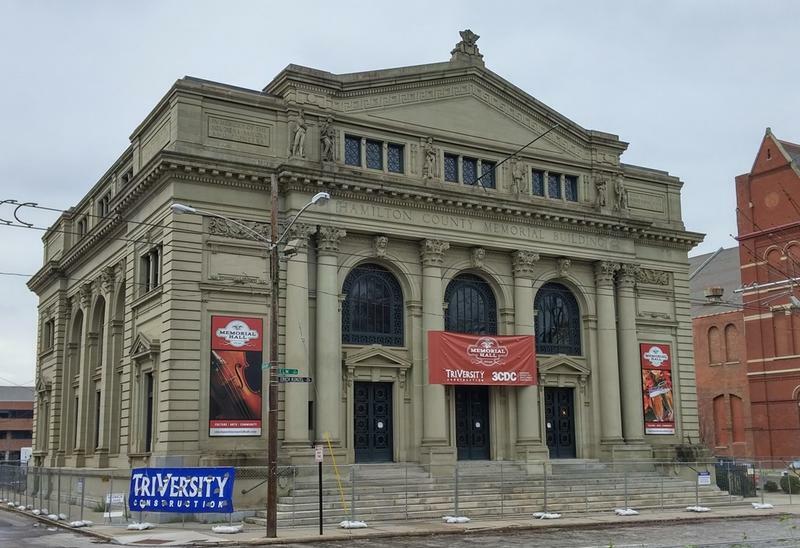 "The Transept will be a private event space and public bar," said co-owner Josh Heuser. 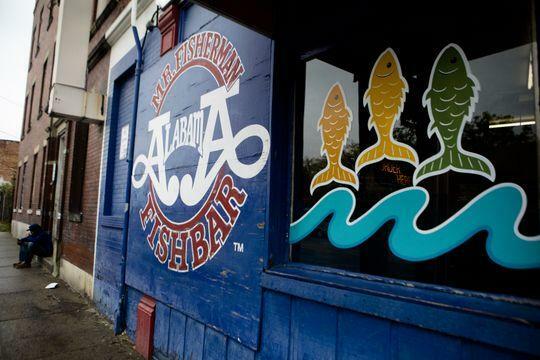 "The bar will be in the southwest corner. The bar will be open seven days a week with four private event spaces." 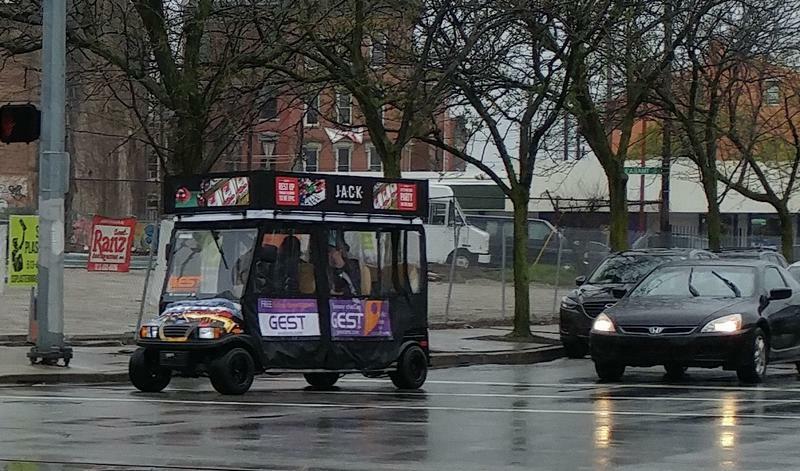 It is back to the drawing board for a proposal to bring residential parking permits to parts of Over-the-Rhine. Council rejected the ordinance Wednesday. Four members voted yes, and three voted no. It takes five "yes's" to approve such a measure, and two members were absent. The full Cincinnati Council will likely vote Wednesday to let a residential parking permit program move forward in parts of Over-the-Rhine. The Neighborhoods Committee approved the proposal Monday. Transportation and Engineering Director Michael Moore described how it will be implemented. 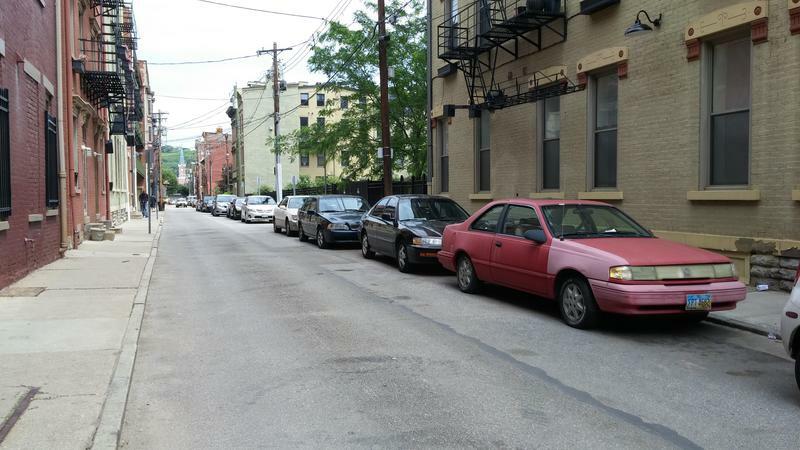 A Cincinnati Council committee could vote in two weeks on a plan to set up a residential parking permit program in parts of the Over-the-Rhine. Legislation to enact the proposal could be ready by the end of this week for the Neighborhoods Committee to consider. The area for the program would be bounded by Central Parkway on the west and south; Sycamore on the east and Liberty on the north. Transportation and Engineering Director Michael Moore said some residents want to know why it does not go north of Liberty. Cincinnati officials are continuing work on a plan to bring residential parking permits to the city's Over-the-Rhine neighborhood. Council's Neighborhoods Committee heard Tuesday about the latest proposal. One change is the price. The original plan called for the permits to cost $300 a year. That has now been reduced to $108 annually. There would also be a lower rate of $18 a year for people in rent subsidized housing. Mary Rivers with Over-the-Rhine Community Housing says she's still concerned with that part.